I'm used to reading hot and heavy second chance romance. And don't get me wrong this one is all that but it has the sweet factor that had me loving the MC's so much. 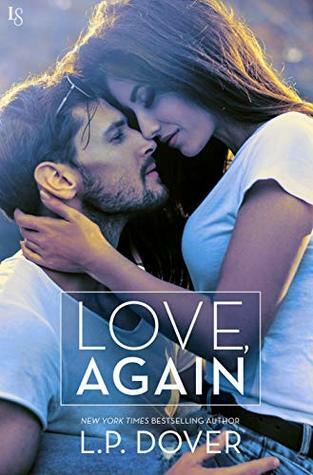 Sign into Goodreads to see if any of your friends have read Love, Again.